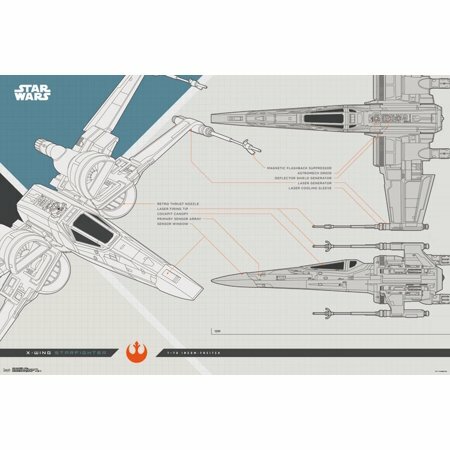 New Last Jedi X-Wing Collector's Edition Poster now available! 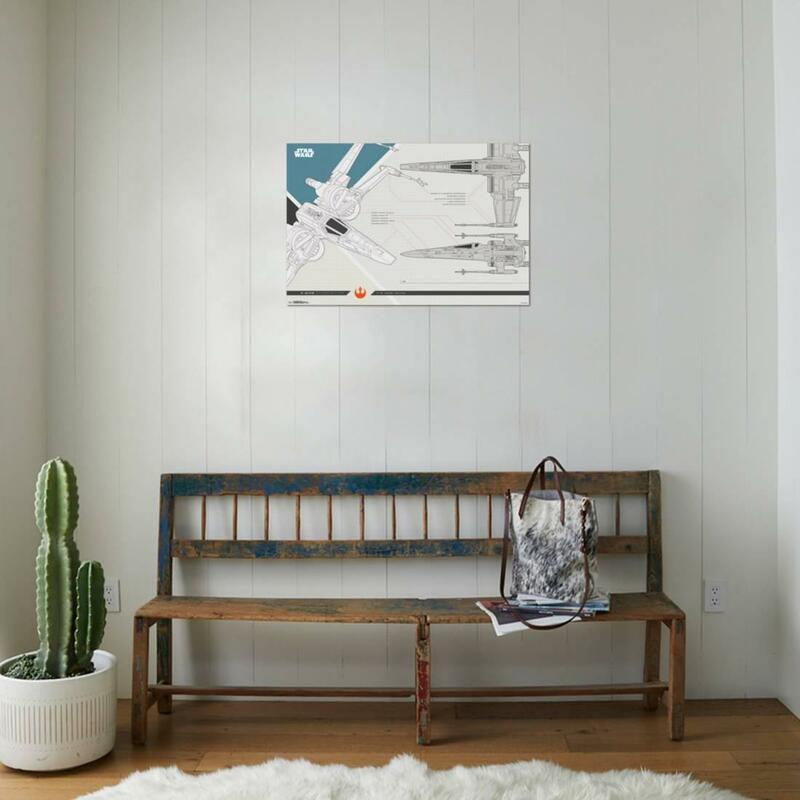 New Last Jedi X-Wing Collector’s Edition Poster now available! Walmart has debuted a brand new Last Jedi themed collector’s edition poster of an X-Wing Fighter! This poster costs $11 and shipping is free.